Watch full Aoi Blink Episode 19 English Subbed online for free in HD. Full HD Aoi Blink Episode 19 English sub streaming online. 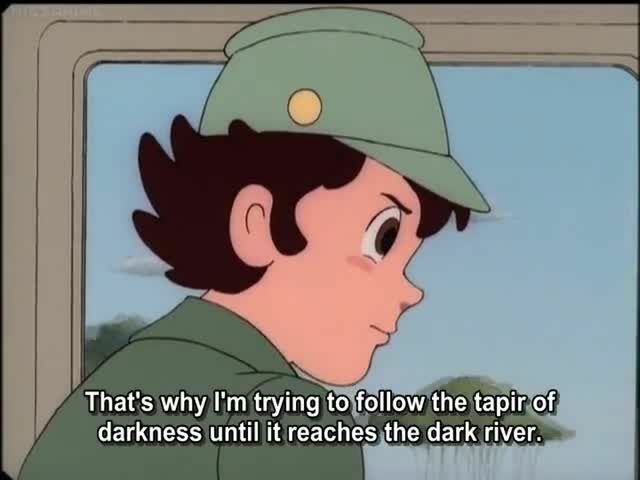 To The Dark River! The Mysterious Ultra-Marine Plain! !.